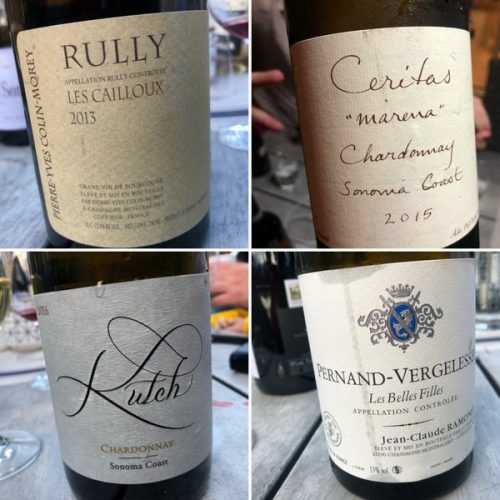 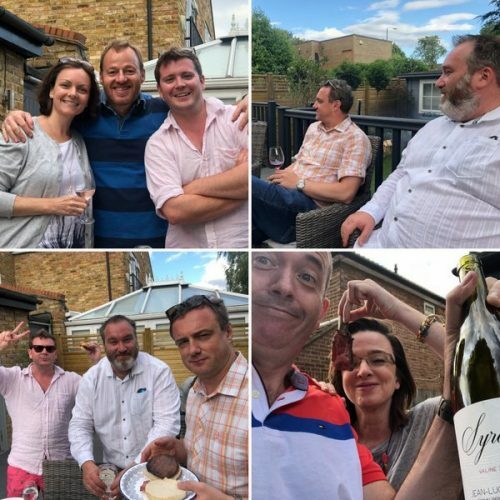 A bit after the fact, but I discovered some notes on my phone from a really lovely day’s drinking with some wine trade crew at Greg Sherwood’s place back in late July. 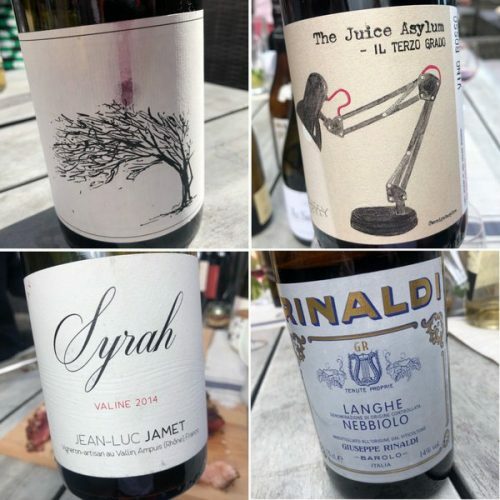 The notes are a little terse, as they were taken on an iPhone, but I felt that these wines needed to be recorded. 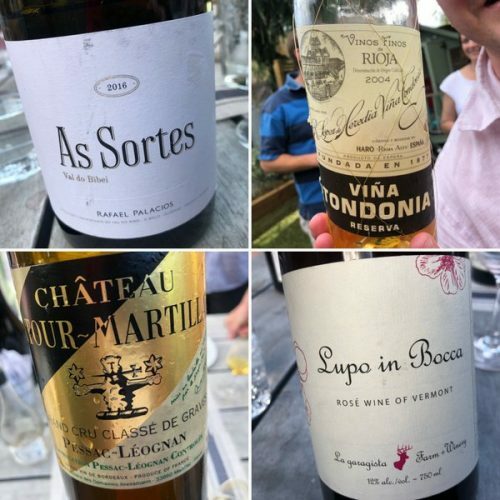 I’ve already written up the rosés that we started with.